"Visiting the Vaucluse with your family is child's play!" With accommodation adapted to lots of different ages and tastes, head off to Provence for holidays filled with laughter and memories! 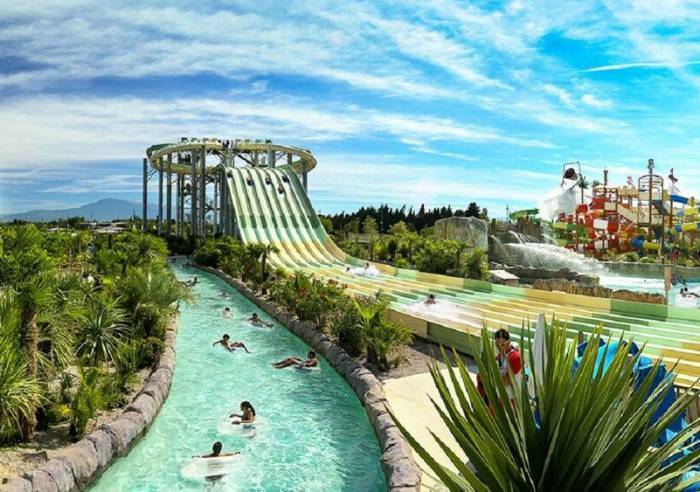 The first is a unique water park with 15 attractions including the biggest surf simulator in the world and the longest lazy river in Europe, with dedicated areas for toddlers and babies of course. 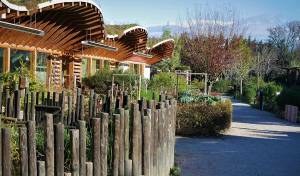 The other recreation venue is on Mont-Ventoux, in a preserved environment with 6 outdoor activities for summer and 4 dedicated to winter sports. 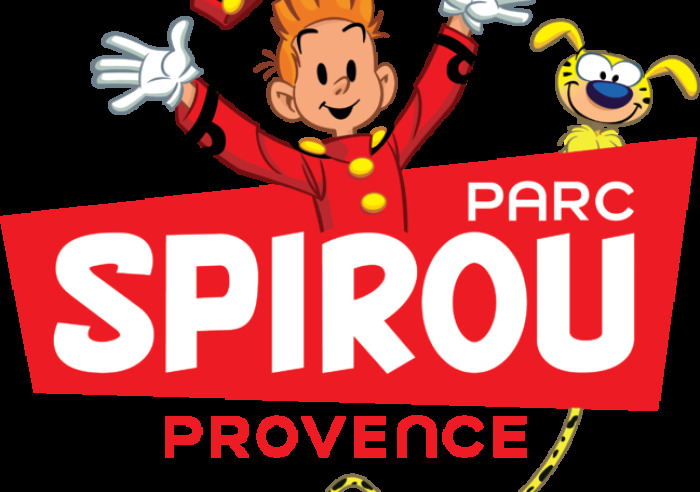 The third is a park with attractions inspired by well-known comic series! 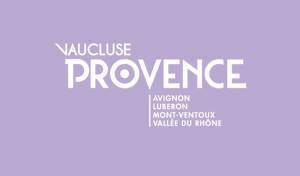 Experience the history of the Vaucluse! 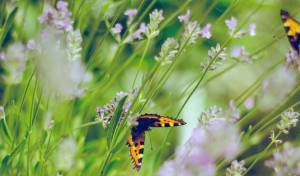 Nature is extraordinarily rich and diverse in the Vaucluse. 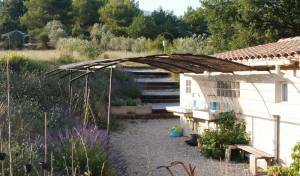 The Luberon Natural Park, Mont-Ventoux, the Dentelles de Montirail... So many places where you can see animals and plants, on visits to sites, museums or walking through the valleys and the plains. 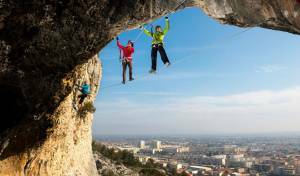 Unforgettable holidays in Vaucluse mean fun, unusual accommodation with 'just for kids' areas and new experiences. Here, exclusively, is our top 5! A real change of scenery … guaranteed! This original camp site was born of Netta’s passion for her region, animals and a desire to help preserve nature. 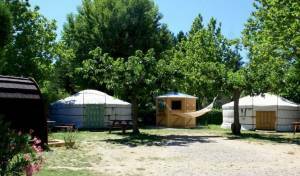 Under the "Bienvenue à la ferme" ("Welcome to the farm") label, it’s located in a natural haven, between Cucuron and Etang de la Bonde (lake). 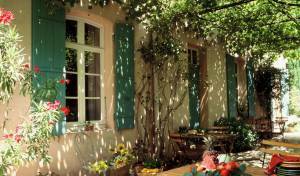 In this Provençal house on the Luberon road, Nina and Thierry have a special welcome for families. Their credo: "Happy children, joy for all the family. Our greatest pride, their smiles and your memories."